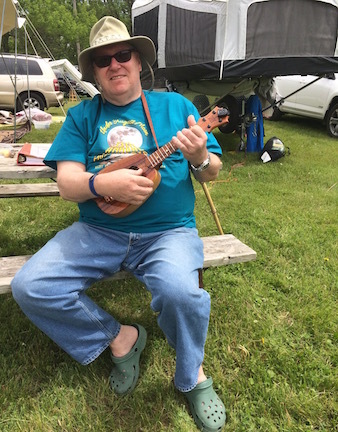 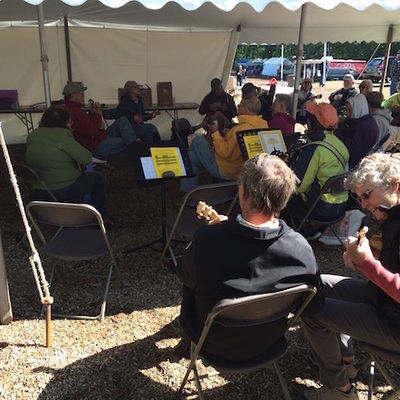 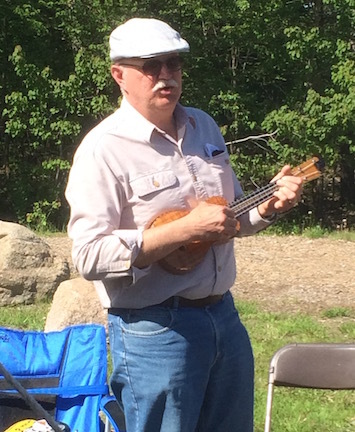 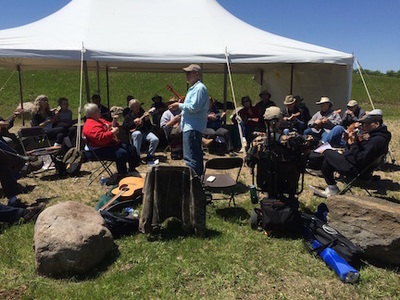 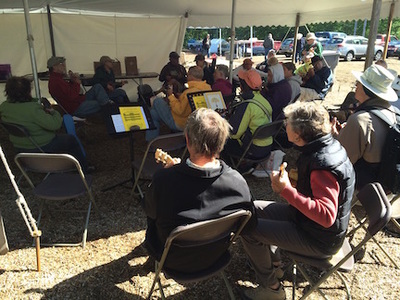 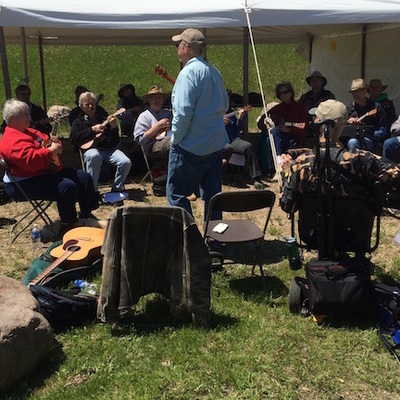 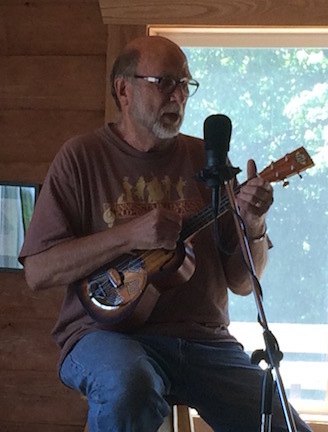 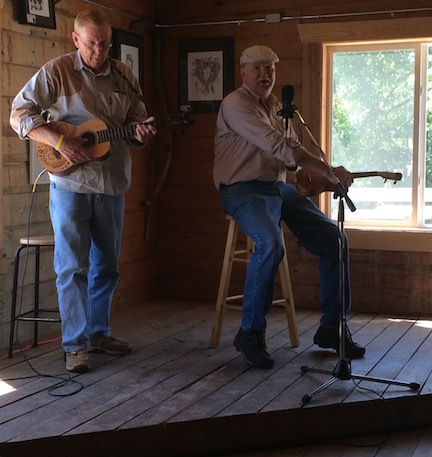 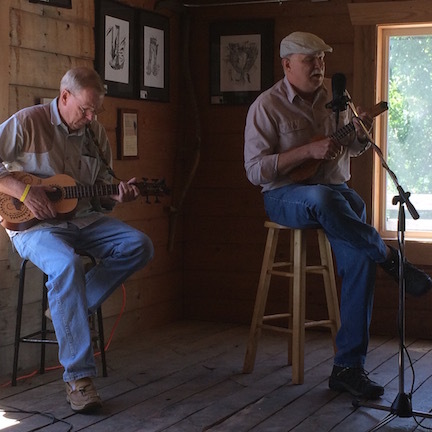 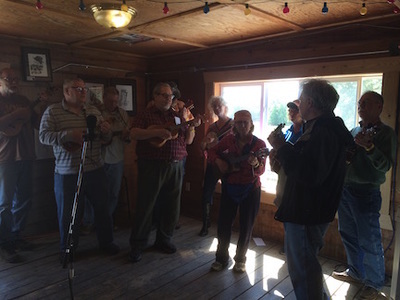 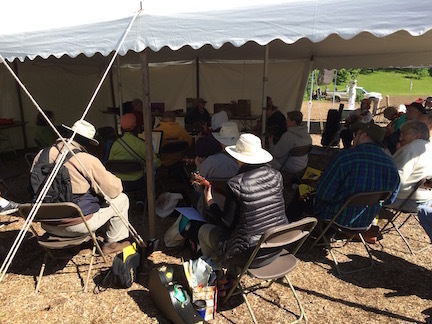 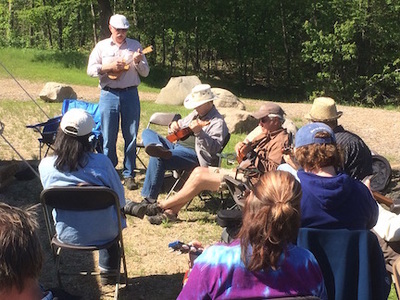 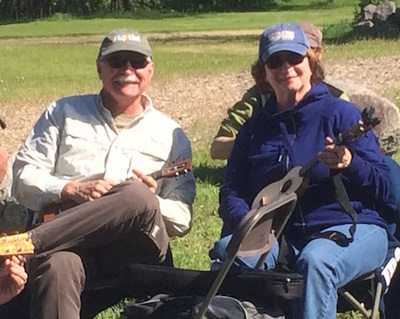 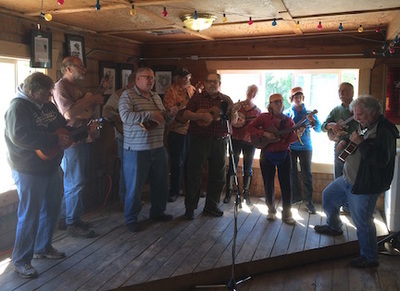 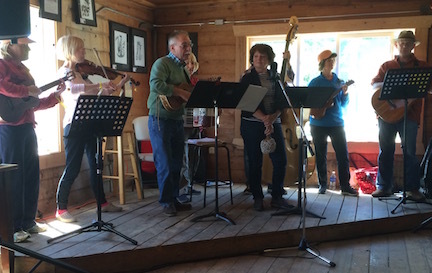 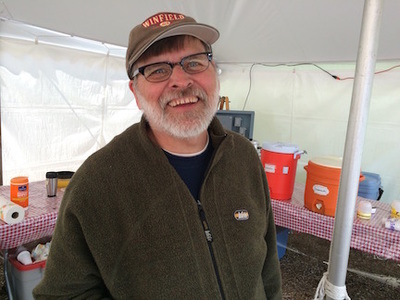 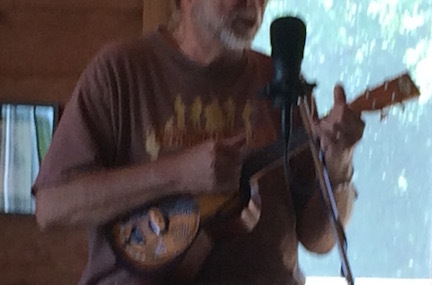 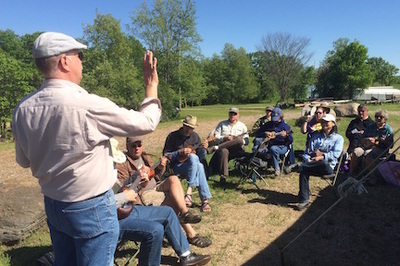 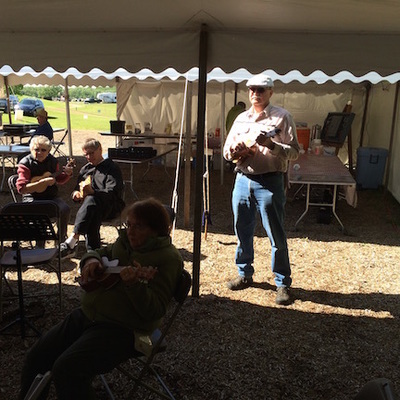 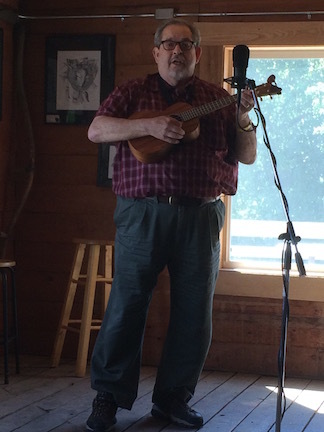 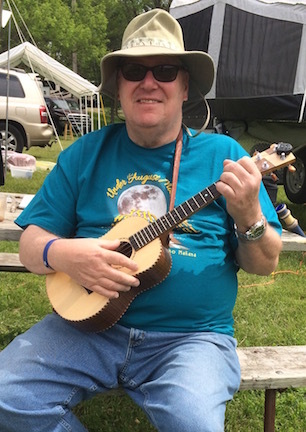 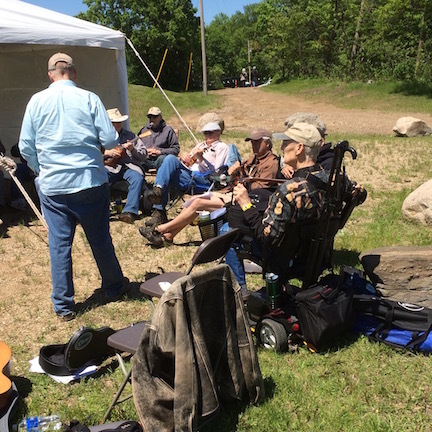 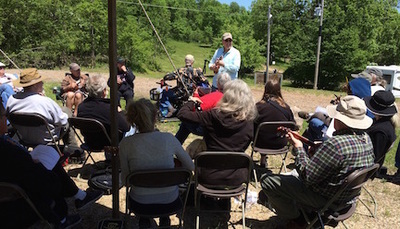 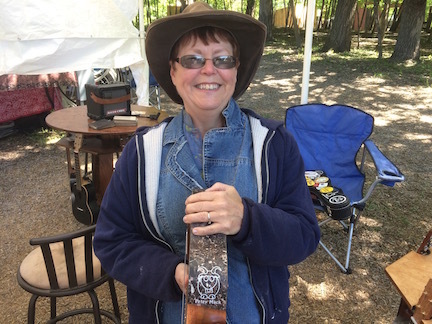 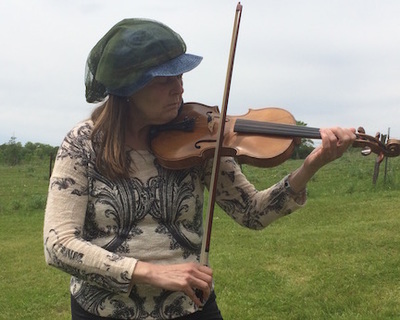 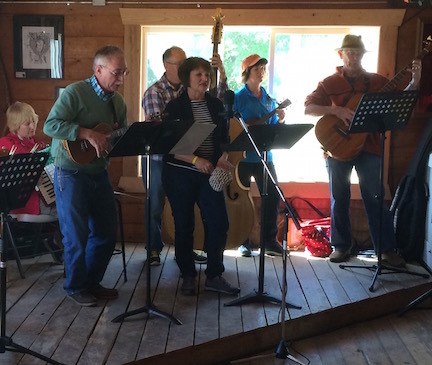 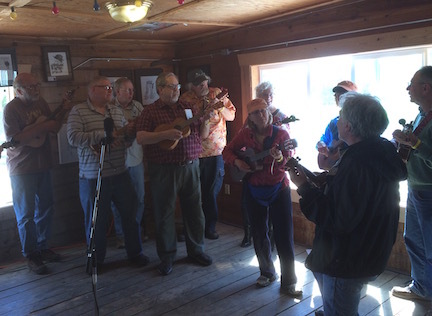 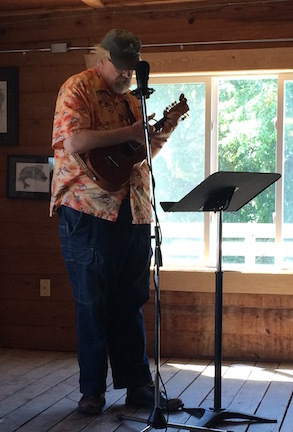 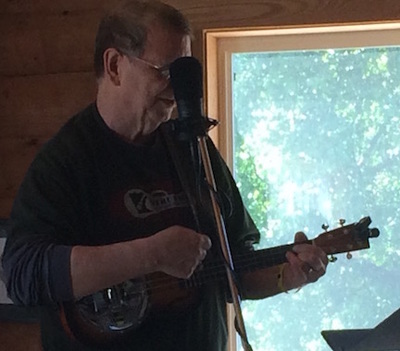 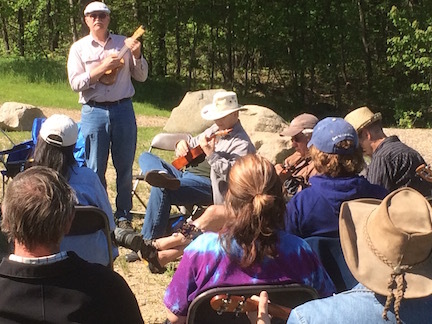 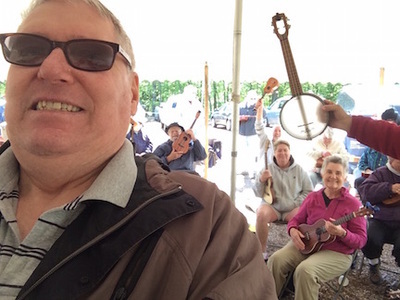 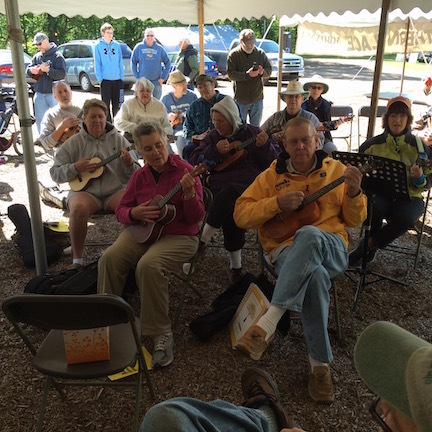 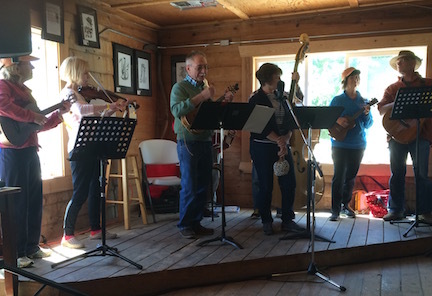 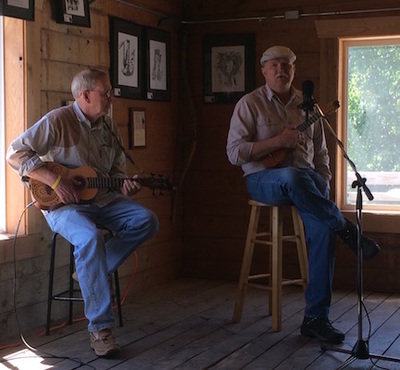 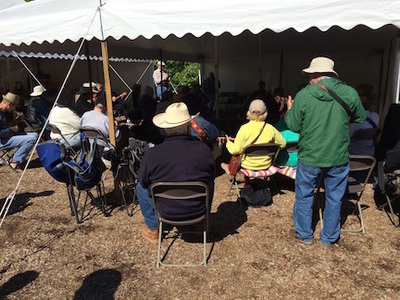 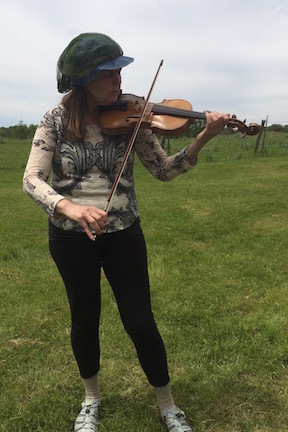 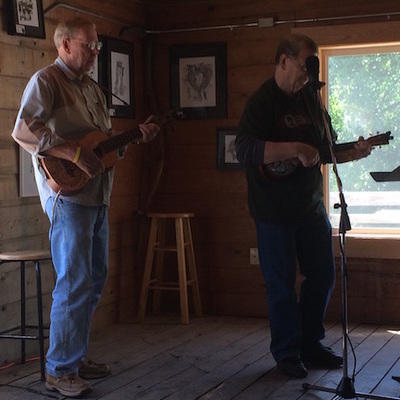 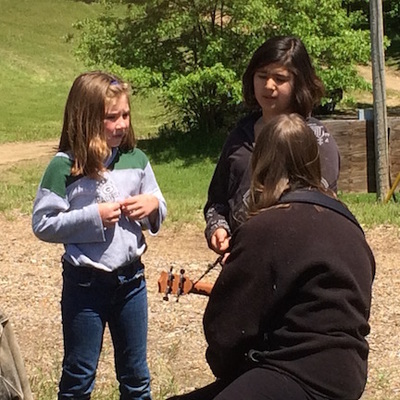 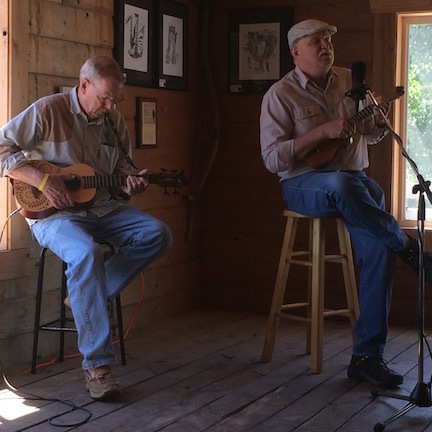 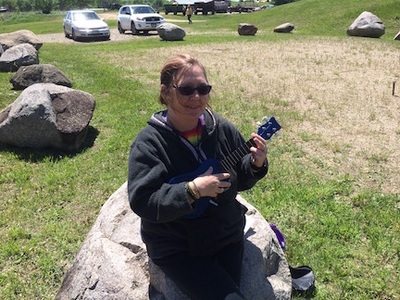 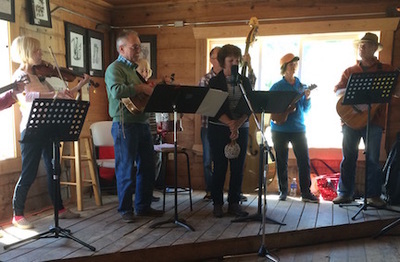 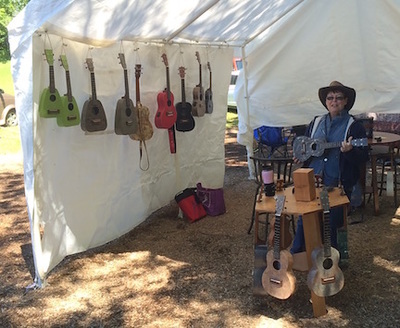 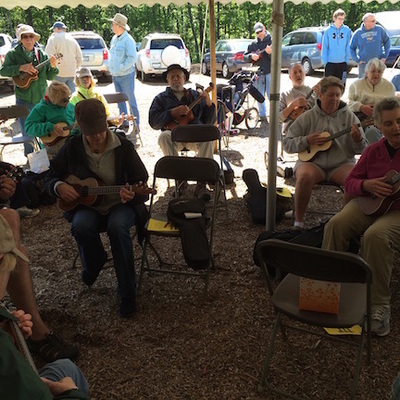 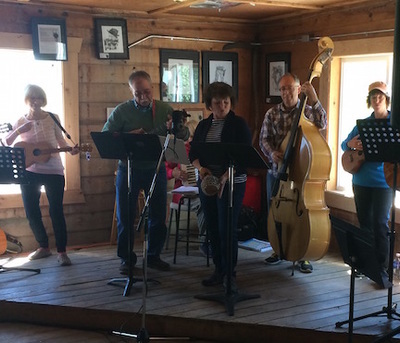 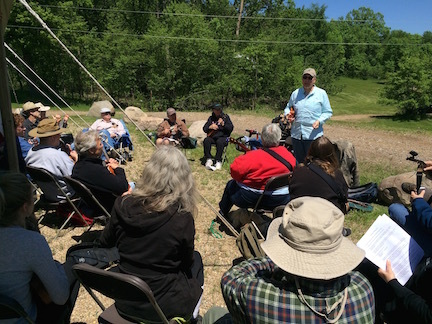 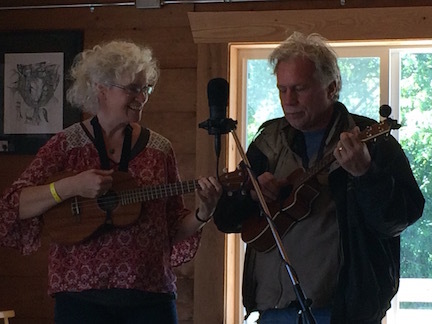 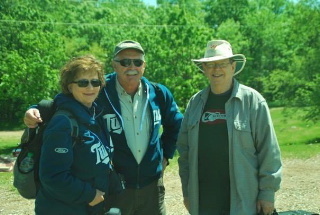 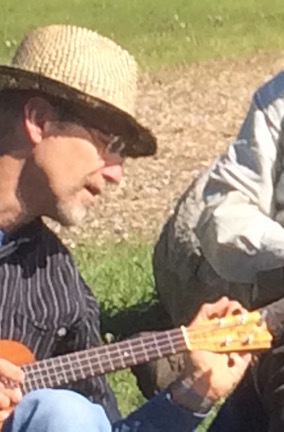 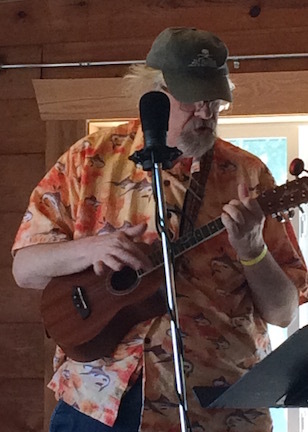 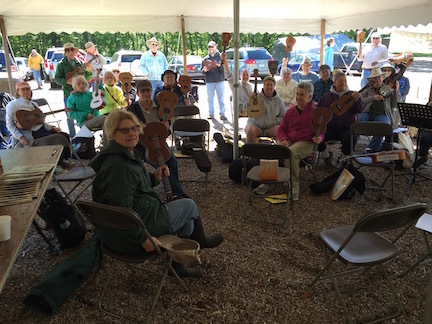 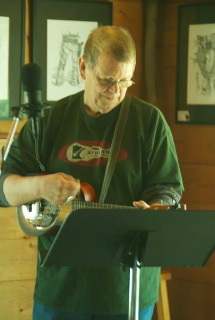 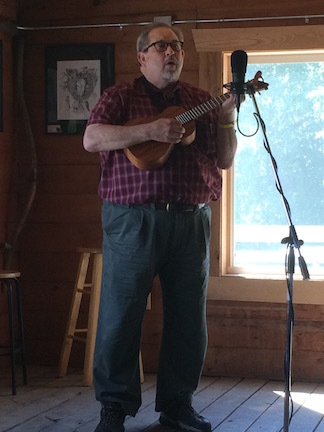 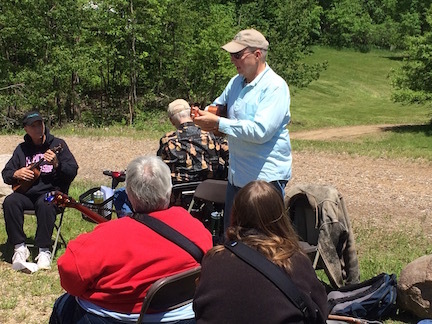 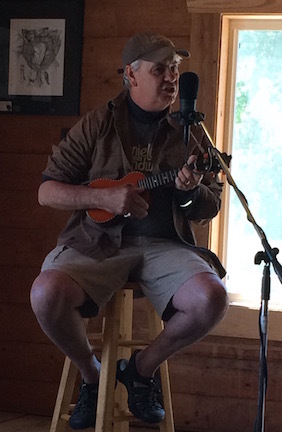 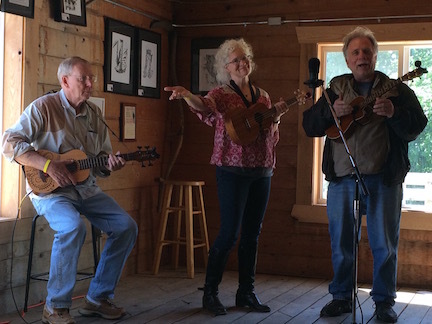 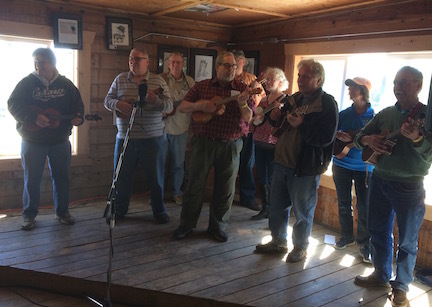 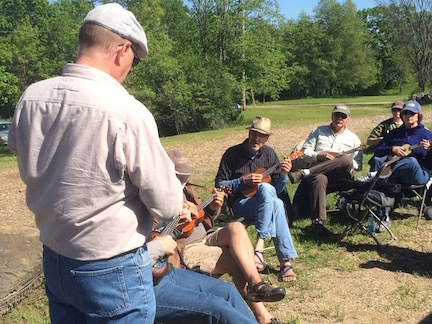 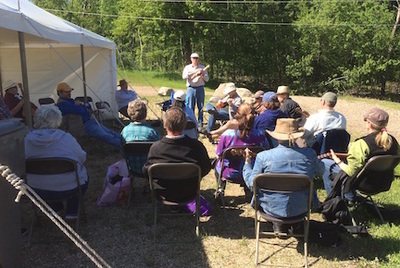 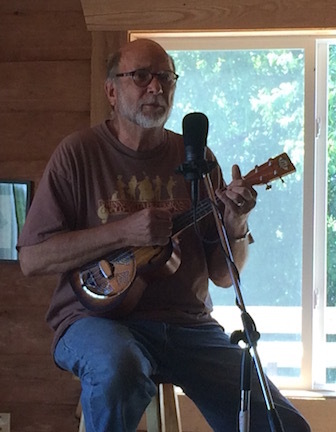 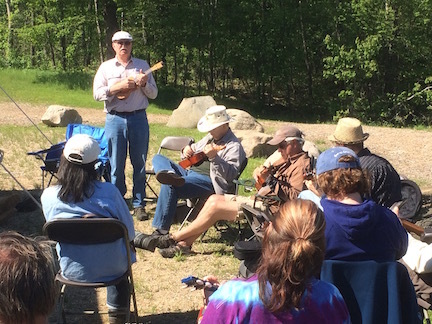 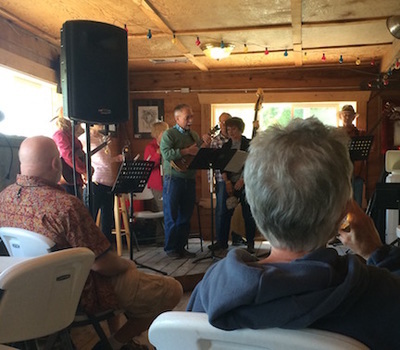 Here are the photos from the 2015 Great Minnesota Uke Gathering. Most photos will enlarge when you click on then. 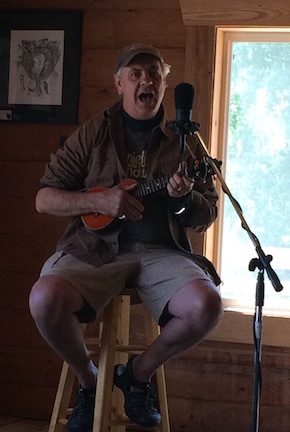 Othe﻿r "Stuff" at GMUG - A bit of "hamming it up!"